Just realized I didn't have a pic of the week for today. So after a little time fishing today, thought I would post this one. Ha!! I'm sure you and your wife had a great feast on that little one!! Brad, I have to say that trip was just fun. My wife says she is looking for the "big fish", which in this case was about twice that size this trip, but to me it was just fun to pull them out. 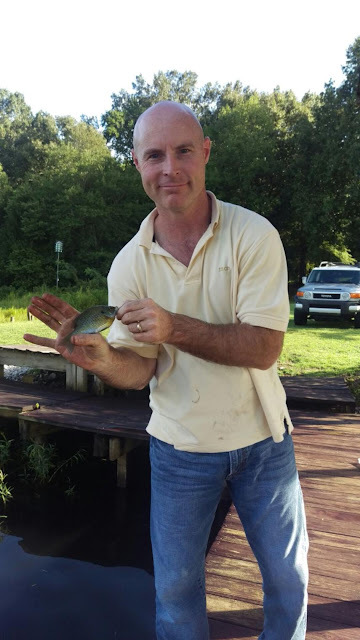 Perch, Brim, and a few Croppie, all about the size of your hand, was just fun to pull out. Its something I need to do more of.